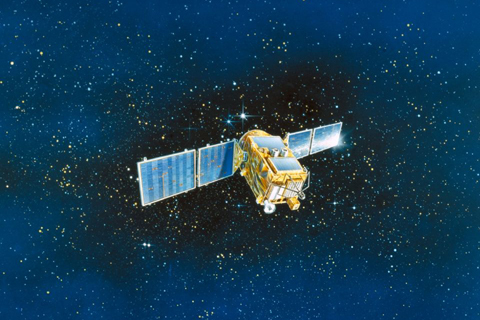 KIKU-4(ETS-III) was developed to acquire data for designing earth observation satellites with high power requirements. Also, KIKU-4 completed testing of three-axis Attitude Control, deployable solar panels, movable heat control and ion engine operation. On March 8,1985,Kiku ran out of fuel for the Attitude Control and finished its operation.